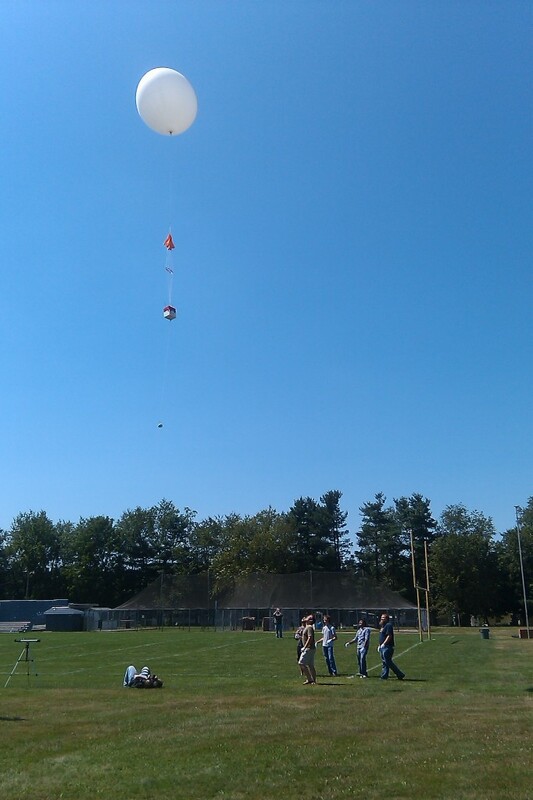 This weekend we successfully launched and recovered our 4th high altitude weather balloon named B1. We sent our balloon up to 100,748 feet over Ohio. The payload included two tracking units and a video camera. Details of our payload and flight can be found on our wiki at http://www.hackpittsburgh.org/wiki/index.php?title=B1 . Because of interference with our GPS tracking units, we had to move the video camera out of the main payload and dangle it from the bottom of our rig. This caused the video to be very shaky so for those of you prone to motion sickness we apologize. Dang, I missed this. I’m glad it went well, though.